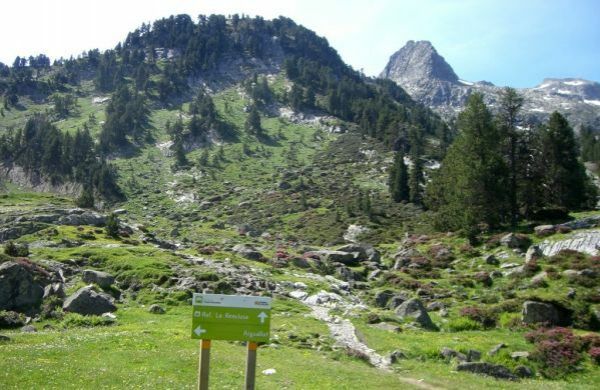 Another highlight is its thirteen glaciers that reach surfaces of almost 350 hectares, more than ninety-five lakes from different dimensions and features that originated from the glaciers that are scattered throughout the park (Cregüeña, Batisielles…) and endless cascades. 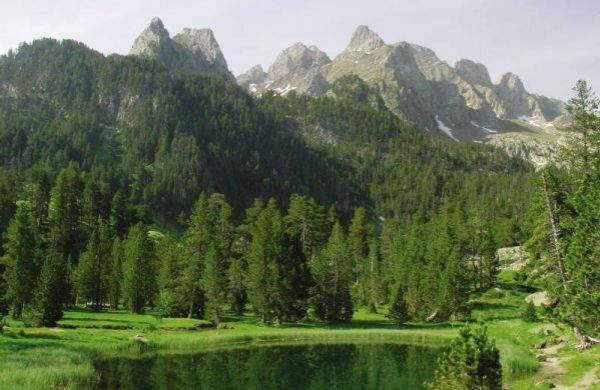 The park was founded in 1994 with the aim to protect the vegetation, flora and geology of this exceptional region. 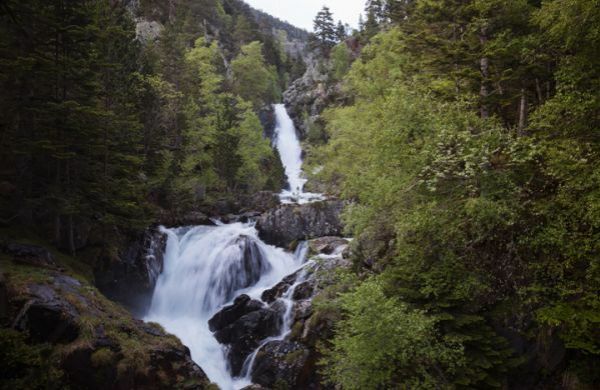 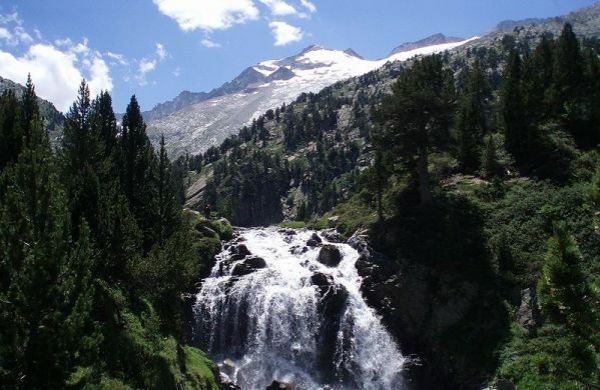 In Benasque you can visit a permanent exhibition that features four of the great elements of the park: rock, ice and snow; pastures and meadows; high mountain forests and inhabited valleys. 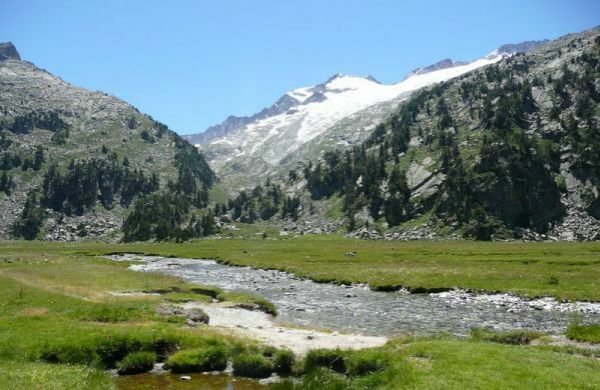 The greatest concentration of 3000s of the whole mountain range in an exceptional natural setting.